Panolam® Surface Systems, a leading supplier of integrated surface solutions today introduced The Barista Collection by Nevamar®, the company’s line of technically innovative high pressure laminate (HPL) products. 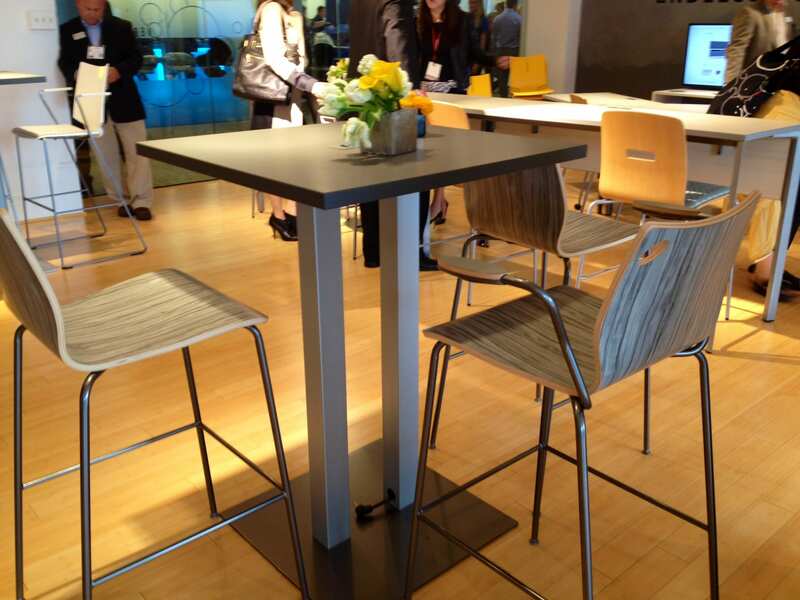 “With the introduction of the Barista Collection by Nevamar, Panolam Surface Systems continues its longstanding tradition of bringing technical innovation and sophisticated design to the contract interiors market, while also offering the industry’s broadest selection of integrated surface solutions,” said Al Kabus, President and CEO of Panolam Surface Systems. Click here to read more.